After years of campaigning to create menopause-friendly workplaces, there are signs that major organisations across the public and private sectors are beginning to listen – and act. Global accounting firm KPMG and the London Fire Brigade are two of the latest to seek advice from East Sussex-based Simply Hormones, one of the few consultancies helping employers respond to the needs of female staff facing what can be career-limiting, even career-ending, symptoms. “It’s particularly pleasing to see two organisations operating in what were male-dominated professions, shifting the culture, so that women firstly feel more confident in talking about these issues at work and then the employer actually doing something about it,” said Simply Hormones’ founder and CEO Kathryn Colas, who has been working in the field for 10 years. Amanda Brown, a tax partner at KPMG in the City, was instrumental in helping the company’s staff-led Women’s Network group to schedule an event with Simply Hormones after reading that many women in senior positions of business opt to step down or step aside ‘If they feel they are not performing in the way they used to’. She had experienced classic symptoms of menopausal amnesia herself, but didn’t know it at the time. “I thought I was getting Alzheimer’s,” said Amanda. “I’d be in a meeting and couldn’t remember anything.” I wondered if I should stop working at my level,” says Amanda. “But at the same time I wanted to be a role model to other women in our organisation who may get to this same point. Meanwhile, Simply Hormone’s work with London Fire Brigade has built upon a previous training provision and follows similar awareness programmes held with Nottingham Police constabulary – now an exemplar of menopause-friendly policies in the workplace – the South Wales Police and Staffordshire Fire and Rescue Service. A spokesperson for the LFB said its aim was to promote a better understanding of menopause among staff and how they can be supported at work. “An in-house menopause guidance note has been created that has been designed to support existing policies and procedures that allow for reasonable adjustments to work routines for those who have different issues,” the spokesperson added. This month, Wales TUC announced the launch of a joint campaign with the Women’s Equality Network Wales (WEN Wales) on tackling the issues surrounding menopause in the workplace, including helping employers make reasonable adjustments to policies and their staff’s environment. 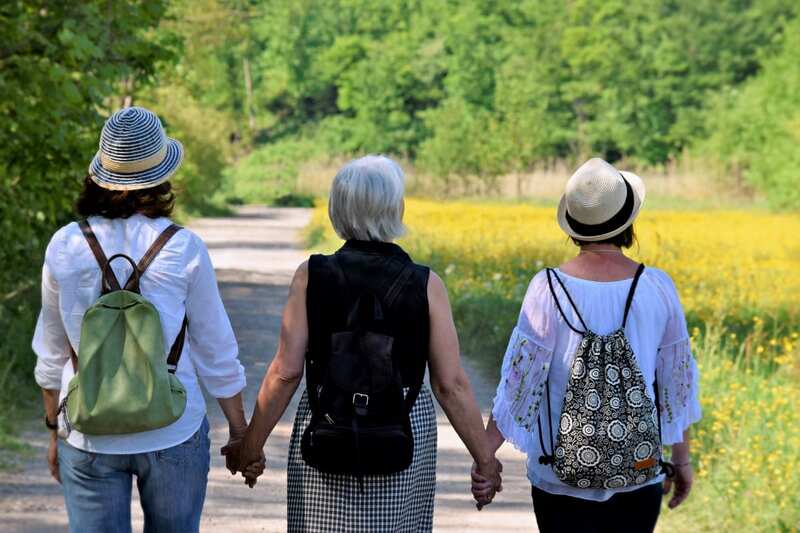 The launch of the campaign coincided with October’s International Menopause Day, which attracted wall-to-wall media coverage of women’s experiences.